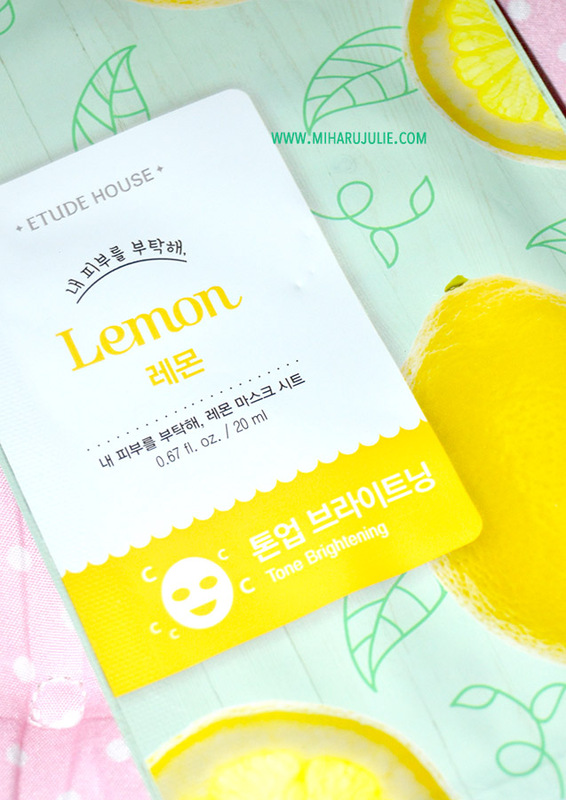 It’s been quite some time since I last did a skincare product review on Etude House Mask Sheet . If my memory serves me well enough, I think I bought this sheet mask more than half a year ago but I just never gotten round to use it as I have tons of unused sheet masks in my skincare stash drawer. For those of you unfamiliar with Etude House, it's an inexpensive Korean cosmetics brand known for their adorable (and often princessy packaging) . Their Alphabetical range is a series of 27 sheet masks - one for every letter of the English alphabet plus a heart. I love Tea Tree and I know it’s really good for treating / healing acne so I wanted to get this since my hormone’s on a rage this time of the month. The mask comes in some pretty cute packaging . It has a tea tree on the front and is kind of rustic design. I really liked it! 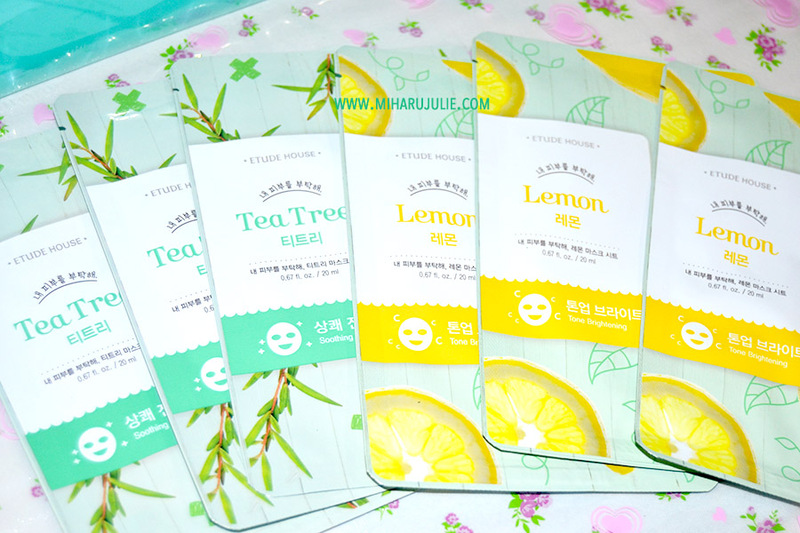 The Tea Tee mask had a very wet, slippery feel medium thick cloth which won't tear easily. It has a lot of serum on it, it was dripping when I grabbed the mask out of the packaging. Thankfully the serum didn't drip when I had the mask on though . This mask has lemon extracts and is meant for clearing skin and making it visually brighter . I definitely could notice the instant brightening effect, my skin looked clear and brighter. My skin became soft and hydrated. I’m particularly in love with the masks! I can’t begin to describe to you how amazing the mask feels when it’s on and how wonderful your skin feels after use . The mask fits perfectly over your face and I adore how it contours the shape of my under eye perfectly. Looks like a good product,'cos you look pretty dear! Amazing look dear! I love your dress! I need a skirt like this in my life! You always look so adorable! I love your outfit today, the dress is so lovely! 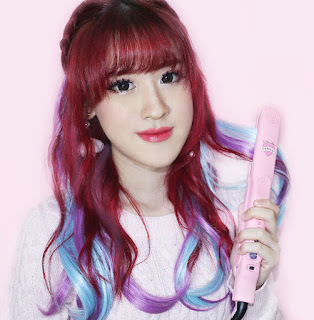 Interesting products and lovely look!!! Good review and you look so sweet. I've purchased masks from Korean stores, but I don't think I've seen this one.. if I do I will give it a try. I love their affordable cucumber makeup wipes btw. I love green tea masks! I use them once a week! I love tea tree, I'd like to try those masks! Love your hair in these pictures! Oooh I would love to try those out! Forever a big fan of pampering myself :D And I love your outfit! I've always wanted to try Etude products. I'm not familiar with Etude but I do love that packaging. A wow a selection for every letter of the alphabet. There's a lot to choose from! I love their products, n love the colors of ur outfit too. 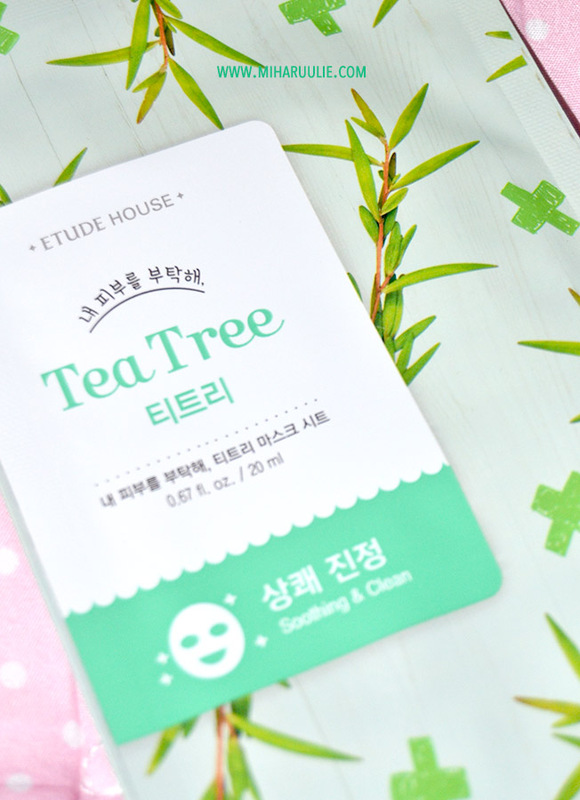 Love tea tree mask sheet so much!!! And love your photos, oemji! You look so cute!